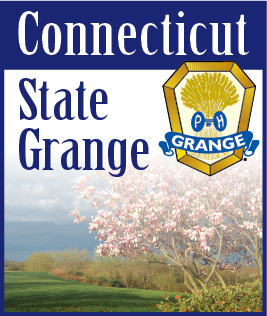 Creating a MyGrange account allows you to personalize your experience when using the Connecticut State Grange website. MyGrange accounts are available to anyone - you don't have to be a Grange member. Setting up an account is quick and easy. Already have a MyGrange account? Log in here.